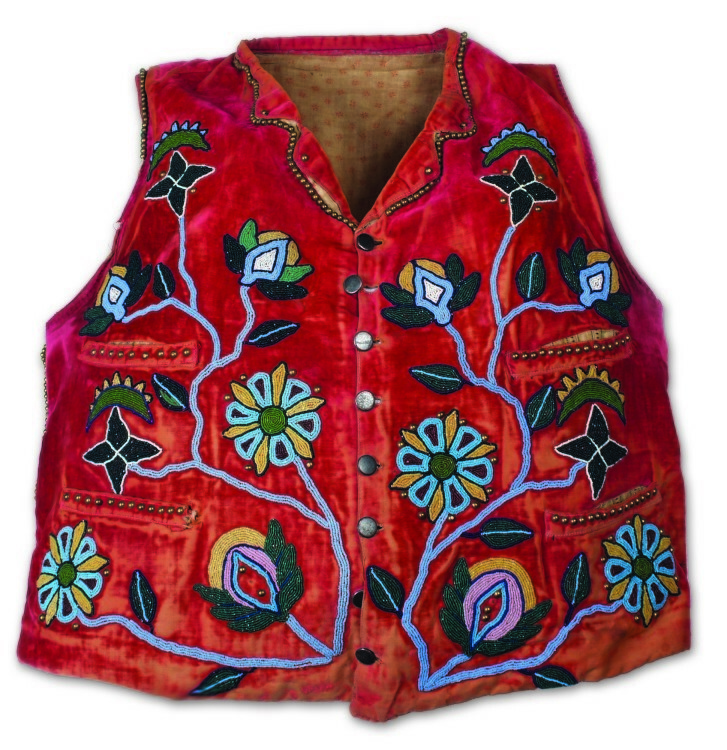 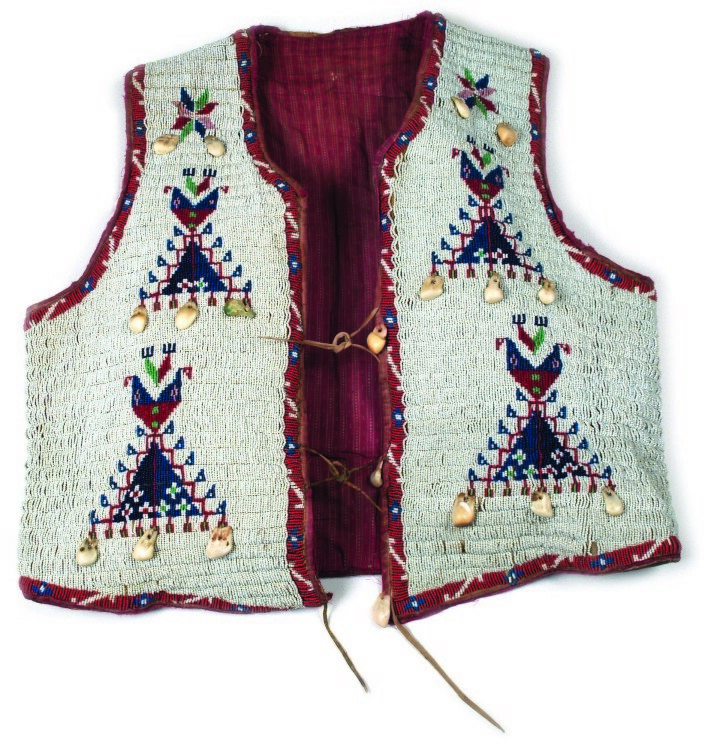 The Native American Gallery features two enclosed climate- controlled areas that feature the family’s Plains Indian Collection of beautiful beaded objects. 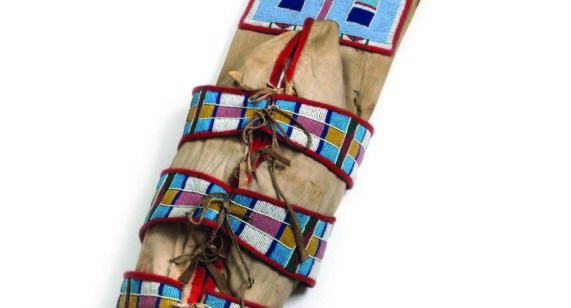 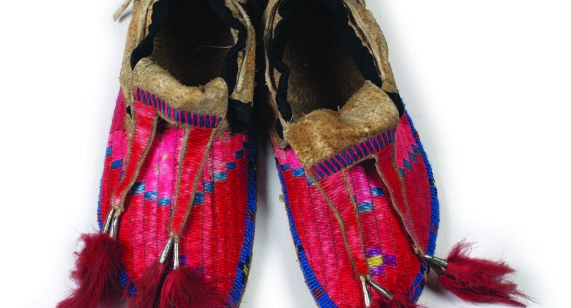 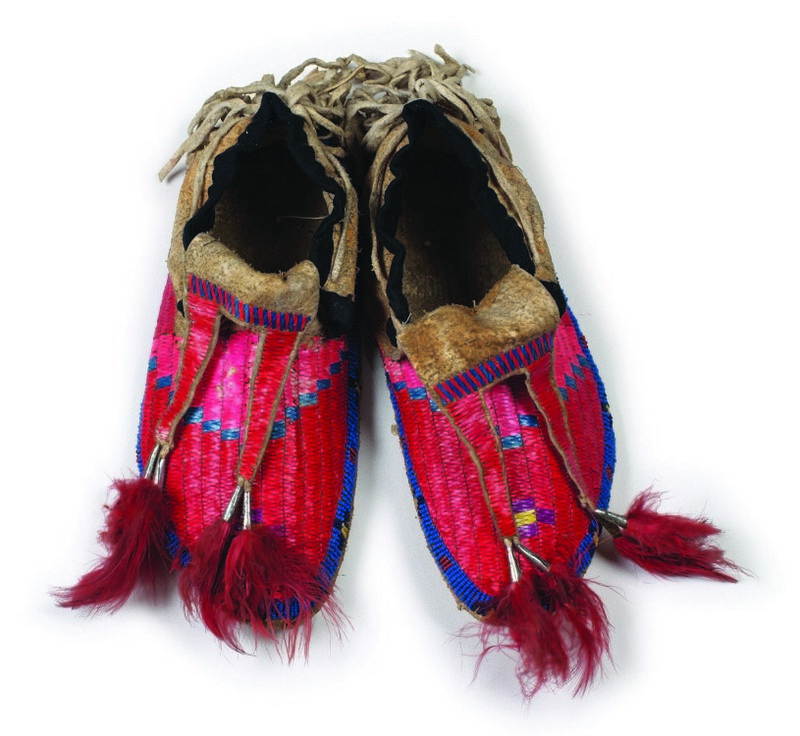 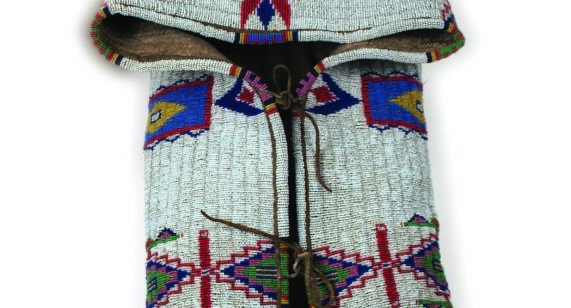 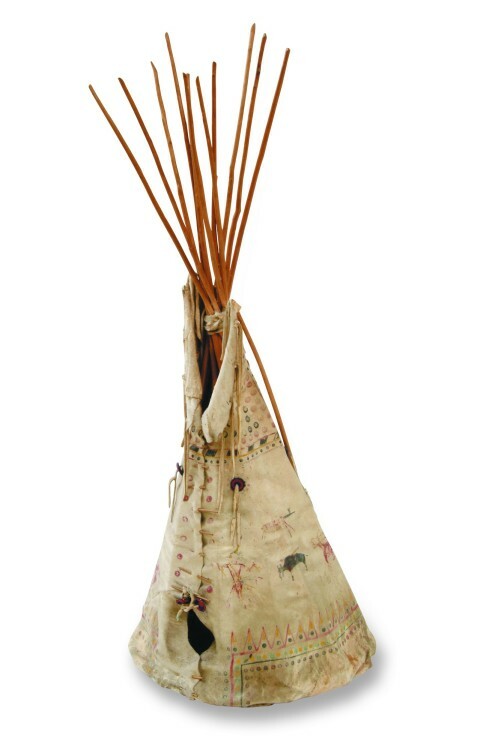 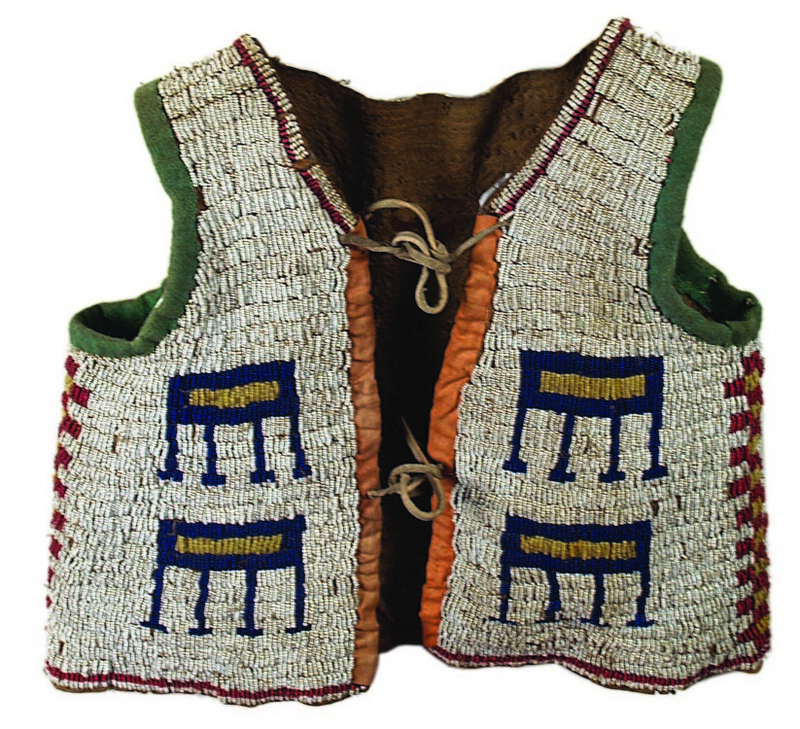 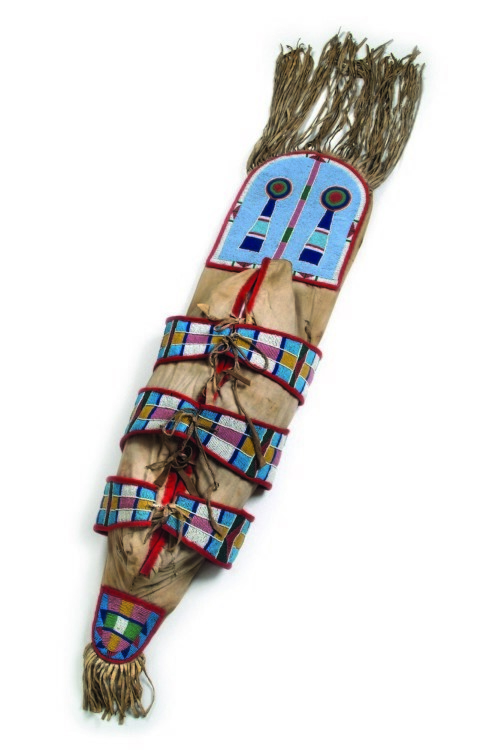 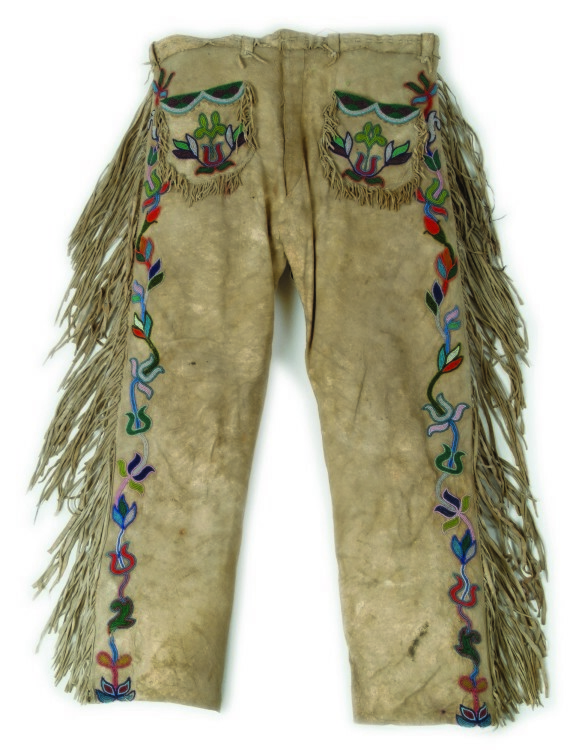 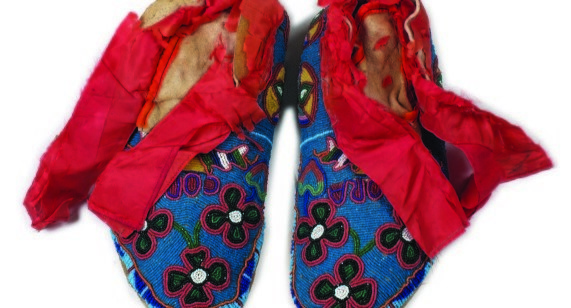 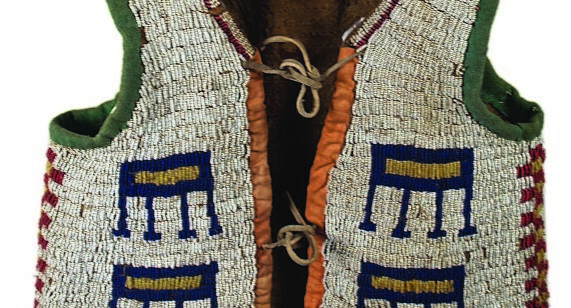 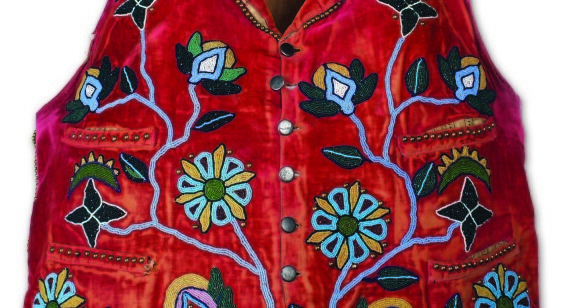 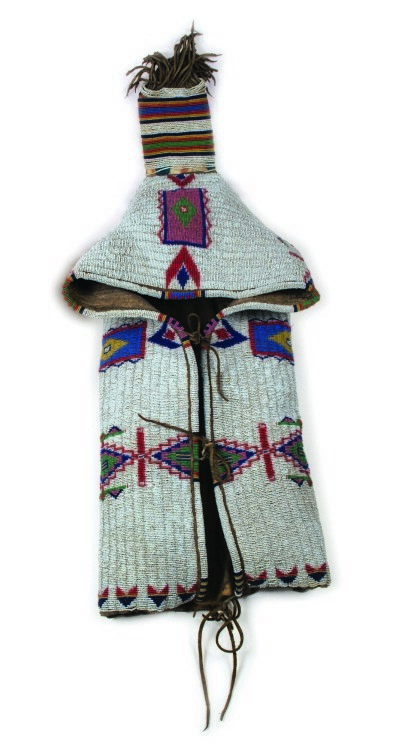 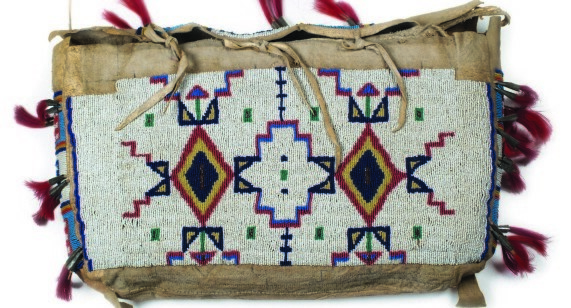 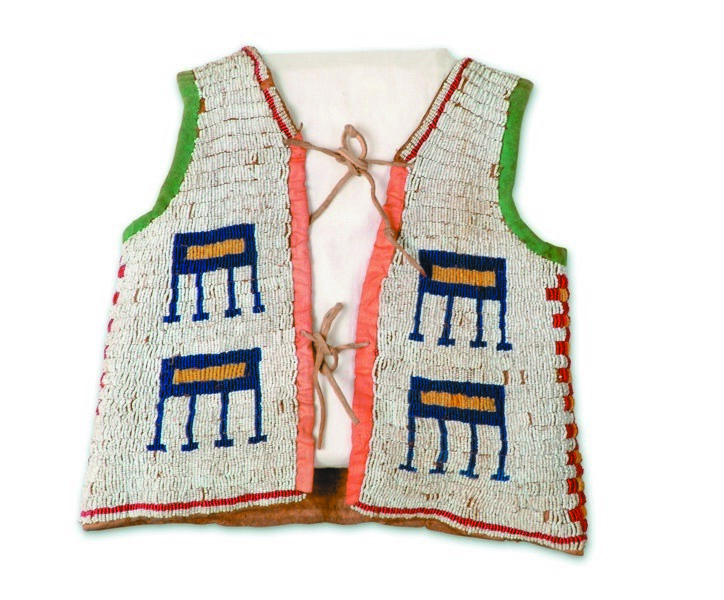 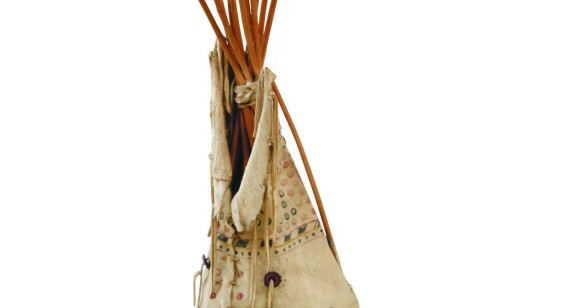 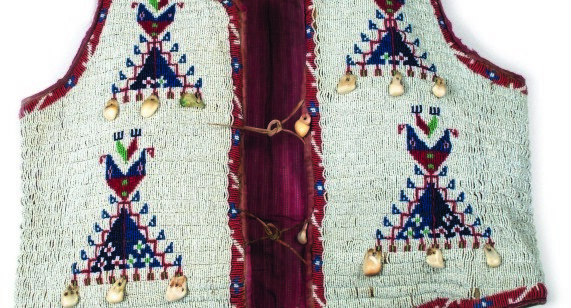 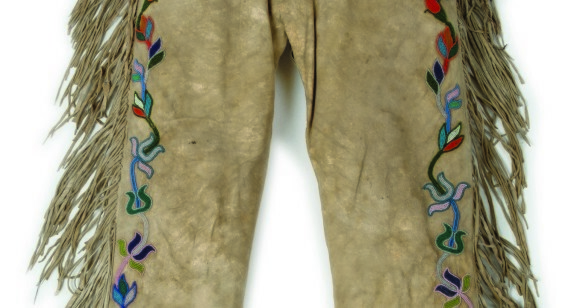 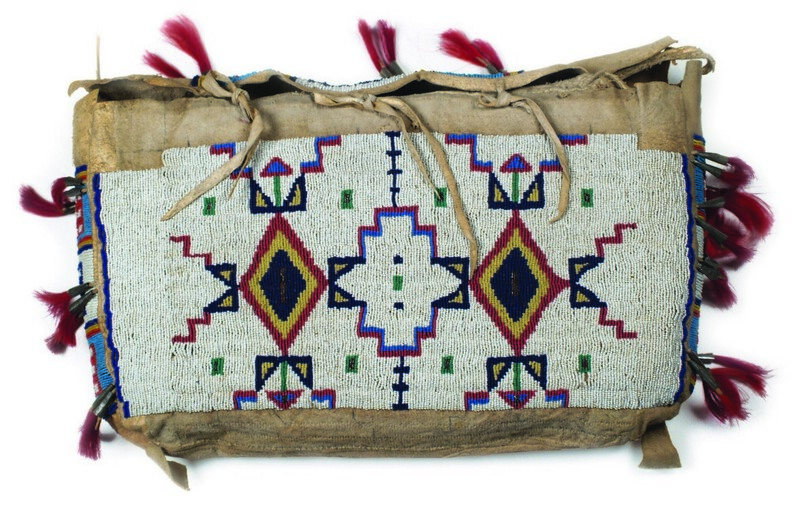 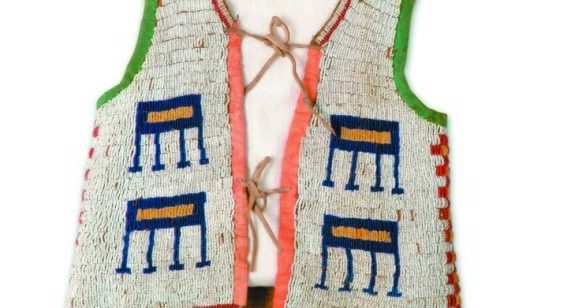 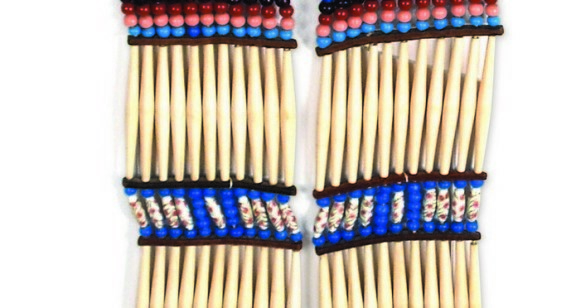 The eighty plus objects include exquisite beaded tobacco and pipe bags, storage bags, and moccasins. 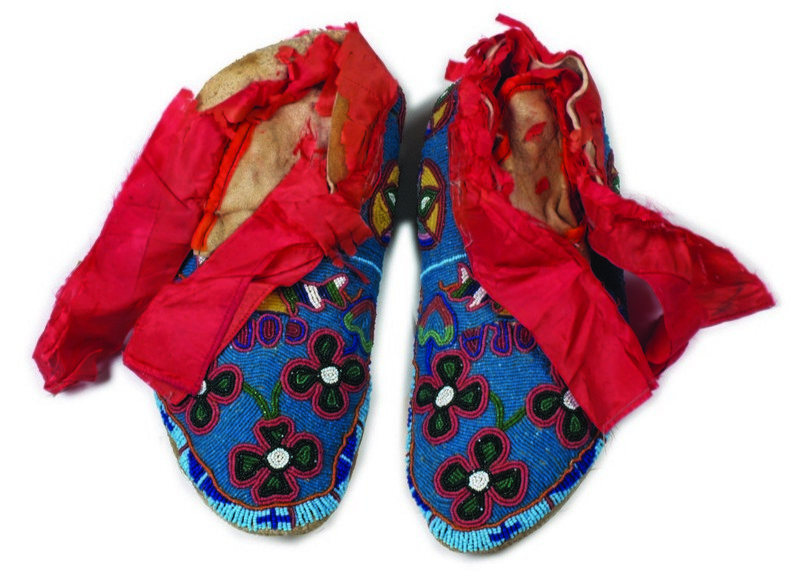 The objects are documented in a user-friendly touch screen that has received rave reviews from visitors of all ages.